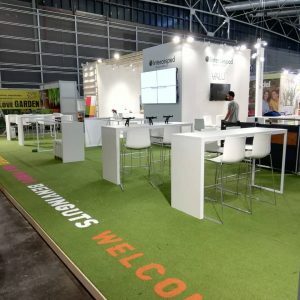 ﻿Online survey to vote for the most spectacular stand and the most original equipment of Iberflora launched last October ended yesterday. 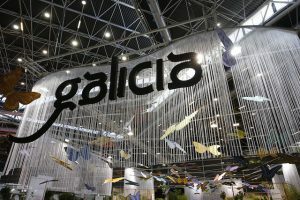 The award for the most spectacular stand is for the joint stand of the Xunta de Galicia, formed by a harmonic exhibition set with the stands of the Galician producers through a unified image that did not leave indifferent the visitors of Iberflora 2018. 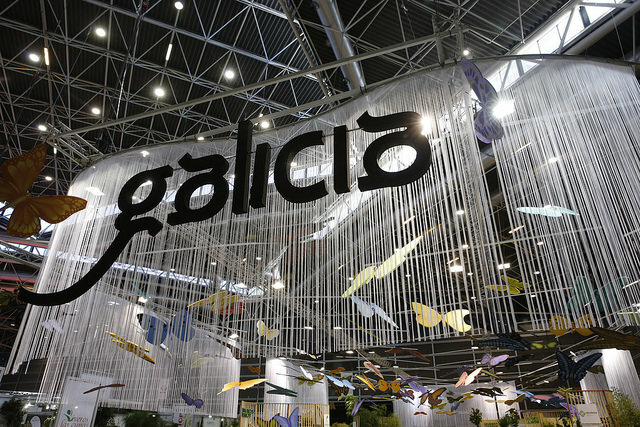 In the space for the stands of the Xunta de Galicia, producers care with care every year the decoration of the space with multiple details which form a set that focuses on the image as essential to attract visitors. For his part, the award for the most original stand is for Intercésped, Valencian company working in the field of artificial turf from more than 10 years. 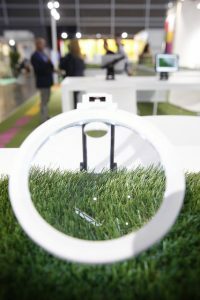 By the location of a series of tablets on tables in an open space, the company exhibited its entire range of artificial grass in such a way that visitors could appreciate to detail each of lawns and their characteristics interacting with devices. 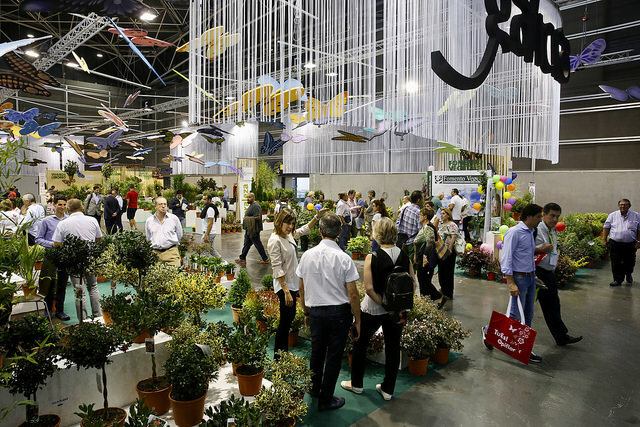 Iberflora team will visit soon to the award-winning stands to deliver on-site awards.